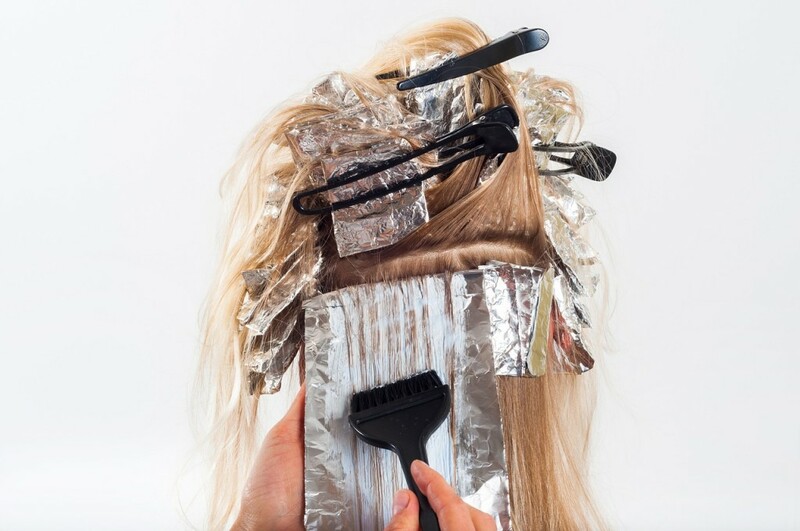 Do it DIY style As the old saying goes, “If you want it done right, then do it yourself.” It may seem far-fetched for some, but it is wholly possible to create your own hair treatments. The best part about it all is that you don’t need fancy ingredients – even normal, everyday foodstuff in your kitchen will suffice. 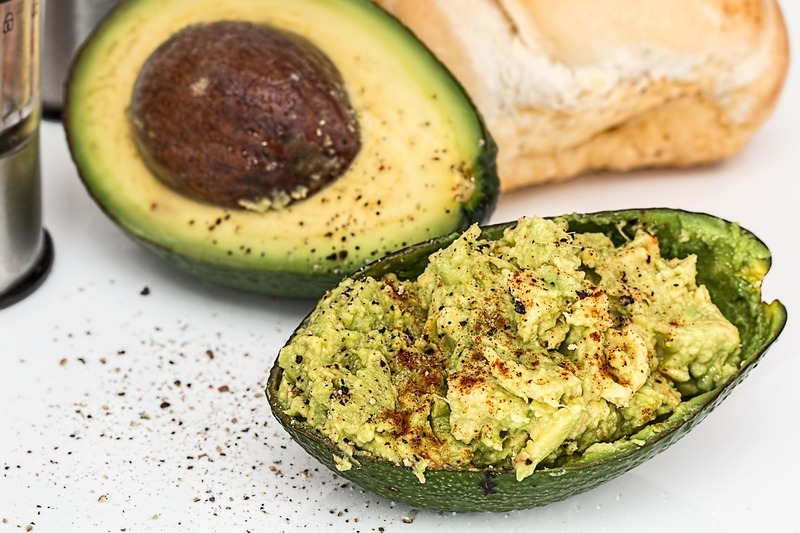 Take a look at how you can do so: Create an avocado mish-mash Sounds delicious, but no, it’s not a snack. Rather, it’s a mask you can apply to your wet hair. Doing so will allow your strands to absorb the ingredients’ many vitamins and fatty acids, all of which are needed by your hair to maintain a lively appearance. Here’s what you need to do to make your own (don’t worry, it’s super easy! ): - Take one whole small avocado and remove the pit. Place it in a medium sized bowl and begin squishing it together until it turns into a chunky mush. - Add one to two tablespoons of freshly extracted lemon juice, depending on hair length. - Add ¼ cup of olive oil or until the mixture is sloppy in texture. Once your ingredients are sufficiently integrated, apply it onto your damp hair and let it be for 20 minutes to half an hour. You could also tie your hair up into a topknot and then cover it up with a shower cap. After that, wash it off as you would regularly with shampoo and conditioner. The effects are instantaneous – once you start brushing, you’re sure to feel the difference! 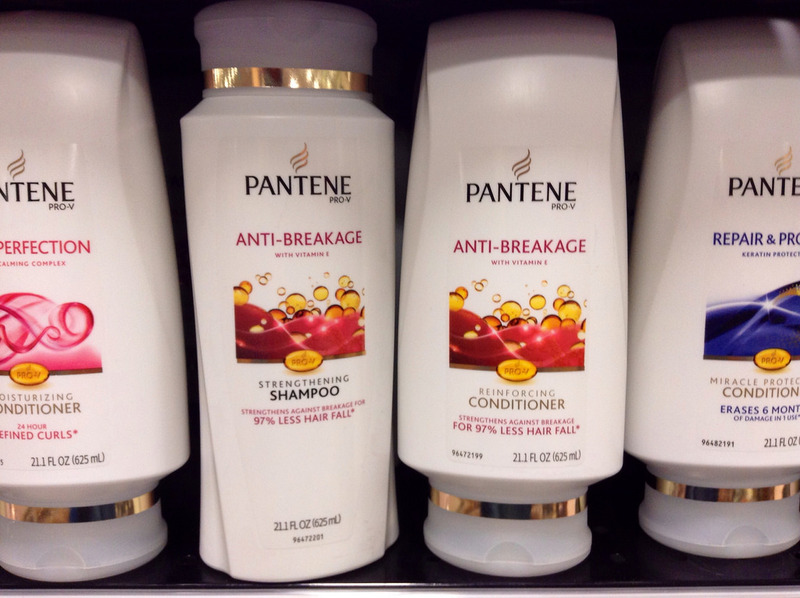 Your hair will be smoother, easier to handle, and glossier than ever before. Create a honey-milk mix This one’s much easier to make. Mix 1 cup of whole milk with 2 tablespoons of natural honey. You could also add a raw egg in too. After that, apply it to your hair and let it work for about an hour, then rinse it off – done! The best part about this hair mask is that it doesn’t leave your hair greasy; instead it gives it a soft feel and a healthy shine. All that for just 2 ingredients! Let your hair down Sometimes the best solutions are the simplest ones. Refrain from styling your hair in overly complicated patterns and opt to let it fly naturally instead. For those occasions when you really need to tie it up though, a simple ponytail or a quick bun can do the job. 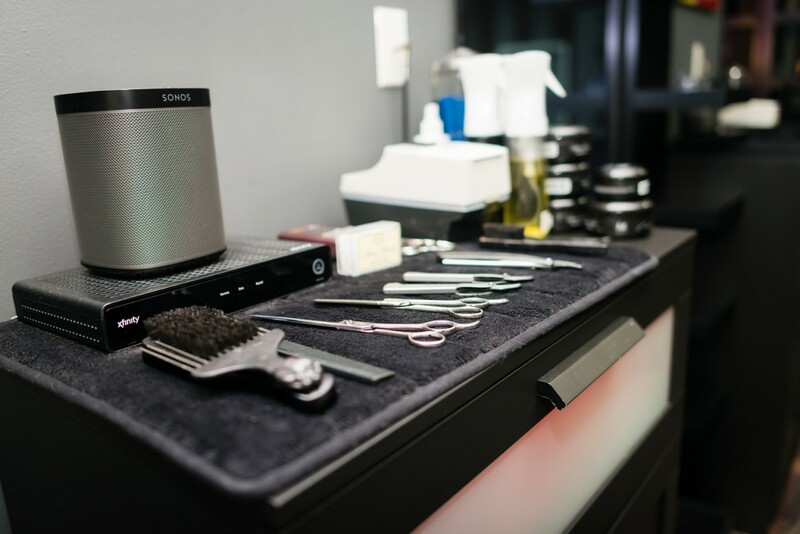 Get a haircut If you feel like your hair is taking on a straw-like texture, especially when near the roots, then that’s a clear signal that it’s time for a trim. Chop it all off in one fell swoop by getting a bob or a pixie, or if you want to keep your locks long then just make sure you cut enough to get rid of your split ends. Refrain from harsh treatments Straightening, rebonding, perming, or coloring your hair is now a thing of the past. 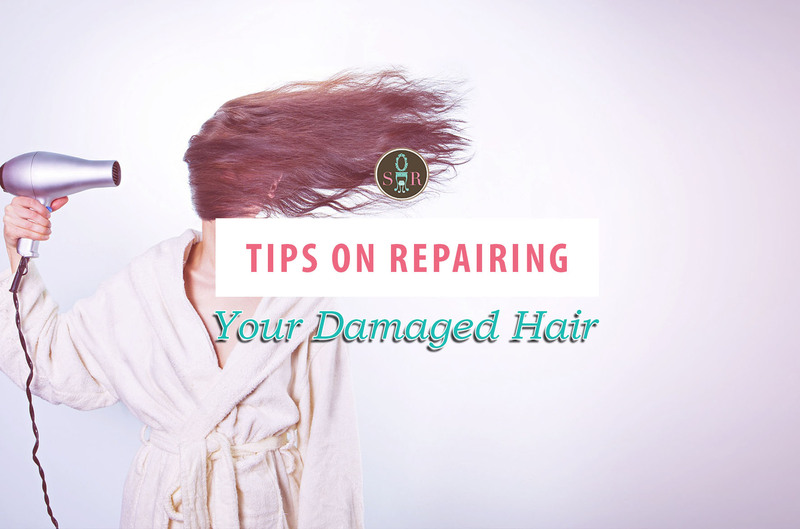 If you want your hair to recover then you should definitely keep it away from chemicals that could cause it to dry out in the first place. Don’t worry, there are alternatives – for example, you could use ammonia-free or demi-permanent formulas for coloring your hair if you really need to. Shampoo and condition There’s nothing quite like the good ol’ shampoo and conditioner combo, though this time you should get sulfate-free kinds to maximize its healing potential. Going organic doesn’t hurt either; look for brands that carry moisturizing elements such as aloe vera, glycerol, or panthenol, as they’ll play a large role in keeping your hair from drying out.